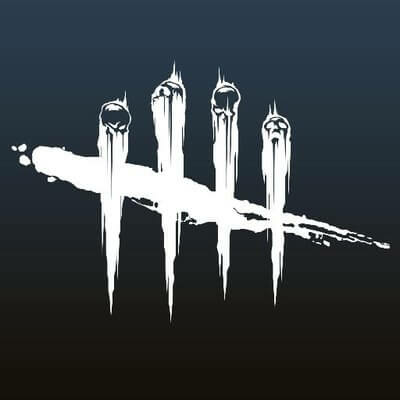 PatchBot will keep your Discord channel up-to-date on all the latest Dead By Daylight changes. Patch notes only, DLC will be available later. The 2.4.0 update is now live on PC. The Darkness Among Us chapter is available on the Steam Store. The Characters are available in the Dead by Daylight store.